KANSAS CITY, Mo. (Jan. 23, 2019) – Chaz on the Plaza, the signature restaurant of the historic Raphael Hotel, unveils new, seasonal menus available now. Created by new executive chef Shawn Hartwig, the menus include nearly 30 new dishes across breakfast, lunch, dinner and dessert, as well as subtle changes to some existing favorites. Chef Hartwig, who took over kitchen operations at Chaz on the Plaza in November, specializes in contemporary American cuisine and uses modern techniques to elevate classic dishes. Utilizing local ingredients and seasonal produce, the new menus highlight Hartwig’s cooking style and feature a fresh take on American favorites. The new dinner menu features a fresh selection of beef, pork, poultry and seafood specialties that continue to enhance Chaz on the Plaza’s contemporary American dining experience. Among the seven new entrées are Chef Hartwig’s Steak Diane with Boursin mashed potatoes, Worcestershire and potato cream, fried leeks and sautéed spinach, and his Crab Wellington, a puff pastry stuffed with blue crab, spinach, roasted red pepper, herb scented brie cheese, roasted red pepper cream and broccolini. Other new additions include Hartwig’s take on Chicken Cordon Bleu, a Stuffed Pork Chop, Chilean Seabass, Chaz Salmon and Grilled Red Shrimp. For lunch, nine new starters, soups and salads, and sandwiches accompany a selection of Chaz’s new entrées. Menu highlights include a Fungi Flatbread, Crab Cake, Chaz Lobster Bisque, Strawberry & Spinach Salad, Salmon Niçoise, and The Raphael Salad, while handhelds feature a Salmon BLT, Spring Chicken Sandwich, and Better Ham and Cheese Sandwich. Nine signature classics dominate Chaz’s new breakfast menu, including Chicken & Waffles, Strawberry French Toast, The Egg White Omelet, The Raphael Omelet, The Continental Breakfast, The Classic Breakfast, Not Your Mom’s Oatmeal, Yogurt & Granola, and a Short Stack of pancakes. Chaz on the Plaza is one of few local restaurants that offers weekday breakfast, from 6:30 a.m. to 10:30 a.m., Monday through Friday. On the weekends, a special brunch menu, which is compiled of new breakfast and lunch items, is offered from 7 a.m. to 2 p.m. A signature Jazz Brunch takes place every Sunday, with live music featuring a local band in the restaurant from 10 a.m. to 1 p.m.
Three new selections debut on Chaz’s dessert menu, including a Red Velvet Bundt Cake with cream cheese icing and vanilla ice cream, a Chocolate Cake with chocolate glaze and chocolate sauce, and a Key Lime Pie with whipped cream. For more information on Chaz on the Plaza’s new menus, visit www.chazontheplaza.com, “like” Chaz on Facebook at www.facebook.com/ChazonthePlaza, and follow Chaz on Twitter and Instagram at @ChazonthePlaza. Chaz on the Plaza is the signature restaurant of the historic Raphael Hotel located at 325 Ward Parkway in Kansas City, Missouri. 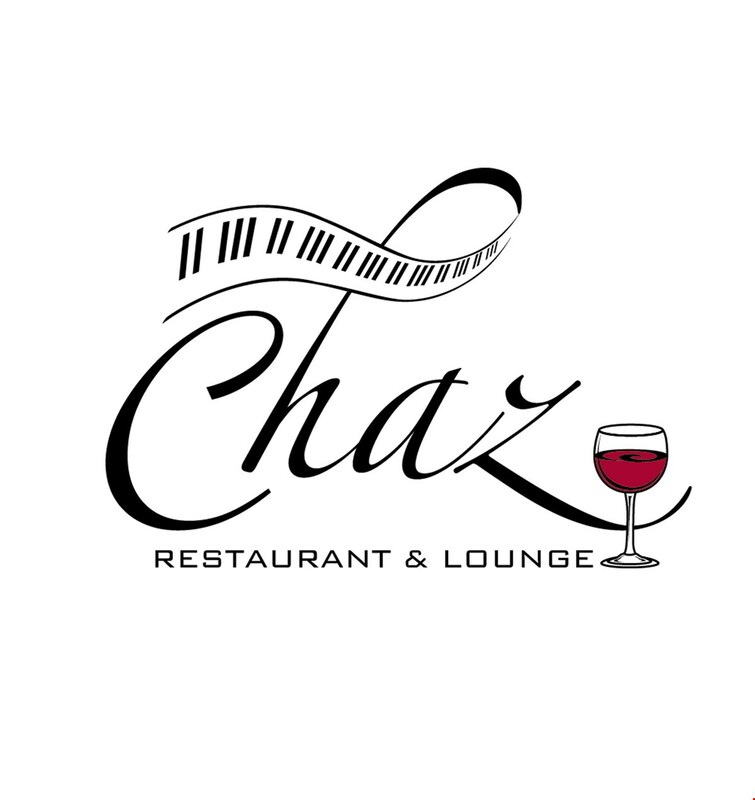 Chaz is a 2016 recipient of TripAdvisor Certificate of Excellence, Wine Spectator Award of Excellence and The Pitch’s Best Hotel Restaurant. An award-winning wine list and inventive craft cocktails complement the unique menu of Executive Chef Shawn Hartwig. Signature items include a hand-cut, USDA prime rib special every Sunday and fresh, daily fish offering. Chaz Lounge presents live music nightly and features discounted appetizers and drink specials during weekday happy hour, 4-6 p.m. Outdoor seating is also available on a scenic, shady patio overlooking Kansas City’s Country Club Plaza. Information, menus and reservations are available online or by calling Chaz on the Plaza at 816-802-2152.